Would you like to create memories for life? Would you like to experience dancing and holiday in always sunny Cyprus? Now it is possible. 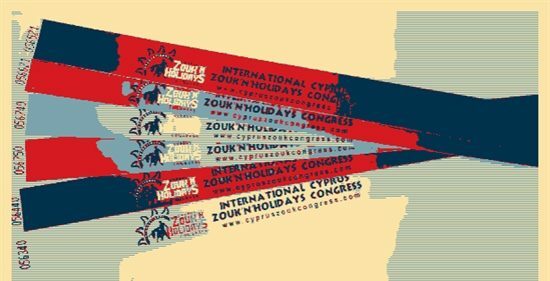 Registration for 4th Cyprus International Zouk’n’Holidays Congress is officially open! Limited number of passes for 120 EUR available now. Hurry up! Don’t miss the chance to have holidays of your life, learning Zouk, Kizomba, West Coast Swing, Samba de Gafeira from the best teachers, dancing till sunrise and making new friends! To book your pass please go here. Price will increase when all passes sold! Have friends and want to come together? Contact us by email – info@cypruszoukcongress.com to get group discount!